Fixtures and testing utilities for py.test. Fixture creating a Celery application instance. Redefine this fixture to configure the test Celery app. The config returned by your fixture will then be used to configure the celery_app() fixture. You can override this fixture to enable logging. You can override this include modules when a worker start. You can have this return a list of module names to import, these can be task modules, modules registering signals, and so on. Redefine this fixture to change the init parameters of test Celery app. The dict returned by your fixture will then be used as parameters when instantiating Celery. Session Fixture: Return app for session fixtures. Session Fixture: Start worker that lives throughout test suite. Fixture: Start worker in a thread, stop it when the test returns. 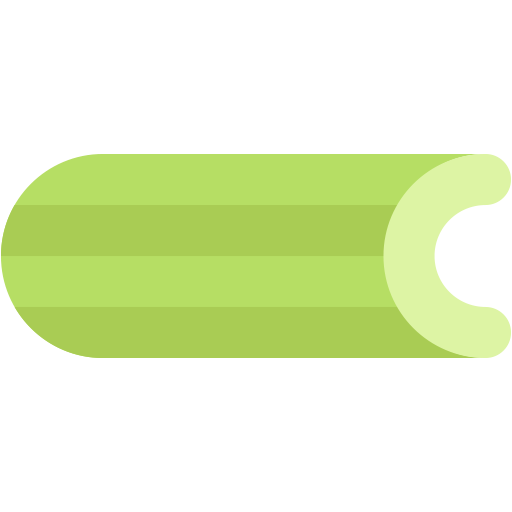 Redefine this fixture to change the init parameters of Celery workers. This can be used e. g. to define queues the worker will consume tasks from. The dict returned by your fixture will then be used as parameters when instantiating WorkController. You can override this fixture to set the worker pool. The “solo” pool is used by default, but you can set this to return e.g. “prefork”. Fixture that sets app as current. You can override this fixture to enable the app trap. The app trap raises an exception whenever something attempts to use the current or default apps.